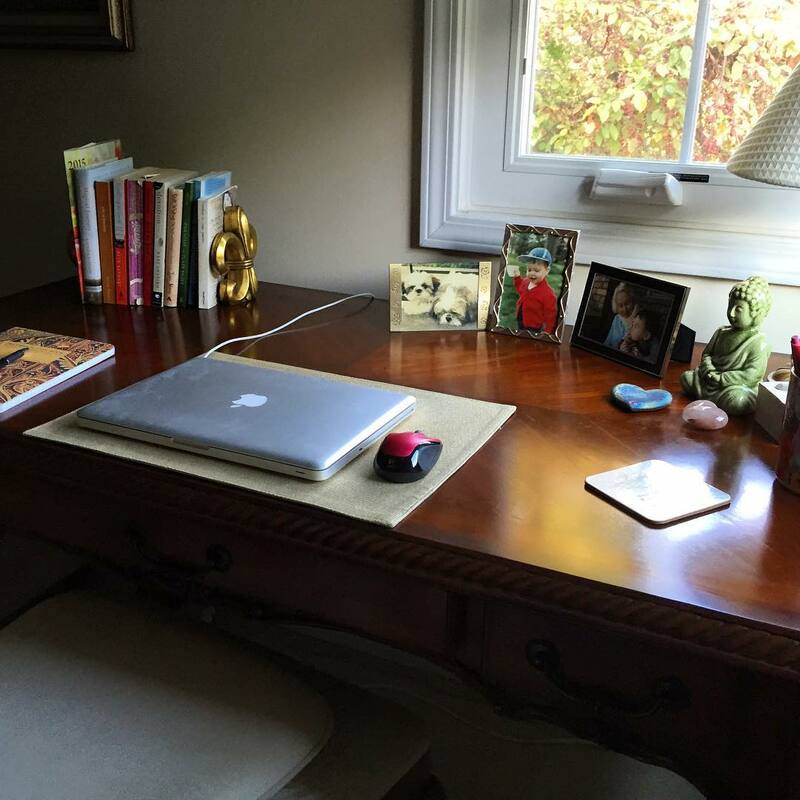 I can easily picture your room from your expressive writing. Who was the great aunt? I’m guessing Aunt Lil? Or was it someone on your dad’s side. Becca, I love this to bits. I go through stages where I like to write at the kitchen table, but my Word Lounge is my space and I’m always happy to curl up on my blue denim couch with or without a dog (or several) or sit at my desk and revel in having space that is utterly mine.